Updated November 4, 2016 – Disposable hearing aids have become increasingly popular over the past decade, thanks to the convenience they offer to people who lost part of their hearing acuity. Everything is just as simple as buying them, wearing them, then throwing them away when they run off batteries. Taking into account that the audition quality is very good, then it becomes clear why so many hearing impaired people opt for the inexpensive, ready to wear, universal fit, low maintenance, disposable hearing aids instead of those expensive instruments that need calibration and follow up sessions with practitioners, which are expensive and which require a lot of time. The usual life span of a disposable hearing aid is of 30 – 40 days. If the user wears it only for a few hours every day, and takes care to switch it off in the rest of the time, then such a device may last even longer. This relatively short duration has the advantage that earwax buildup and canal blockages are less frequent than in case of instruments that last for 4-5 years. Thanks to a mushroom-shaped cap that is to be inserted into the ear canal, these hearing instruments fit almost everybody, therefore they come in only one size. This is possible because the main part of the device is in the behind-the-ear module. 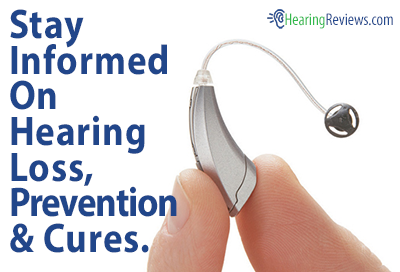 Very few users actually found discomfort in wearing this kind of hearing aids. Disposable hearing aids cost less than $100, which makes them a good solution for people who can’t afford to pay several thousands dollars at once for a traditional hearing aid. Moreover, people who are only very slightly affected by hearing loss may not need all those advanced features that are incorporated in those expensive and sophisticated hearing aids. If they can benefit from better audition with the basic three levels of volume, than disposable hearing aids may be best for them. I was looking for best possible aid for my situation. I have 65% or more hearing loss in my right ear due to Meniere’s, & my right ear fluctuates around 85% hearing. I am trying the Oticon digital aids in both ears. 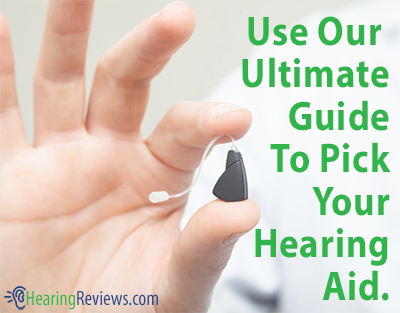 The audiologist recommends trying them in both ears as the computer chips work together. I am finding them to be too sensitive outside the ear & I hear a rustling sound when I put my glasses on. They are quite expensive & I am wandering if there are other products out there that would be beneficial, without this huge cost. Would appreciate your feed back. thank you. The normal recommendation (after the Menieres has been stable for awhile) is to fit both ears. I have had mixed results over the years with this approach, as I find very few ears that read books. The book says that you should do well with two aids and in most cases that works out; but if you are uncomfortable with that fitting- then you may have some ears that can’t read. My generalized feeling (since I am not privey to your case history) would be that you discuss these concerns with your professional and come to a solution after a detailed discussion. The bottom line for me is that the patient owns the patient and professionals are there to advise, not demand. I doubt that any other product is going to do a much better or for that matter- better job than the Oticon. I fear that the issue is with your ears and not with the instrument. If the professional has done all they can to respond to your complaints, you two need to come to a mutual decision and follow it through. Recently, only my left H/A was sent for servicing and I am told it may take upto 10 days to get them back by courier from the service center, as we are experiencing extreme weather conditions in coastal India. My query : is there an app that I can download and use on my smartphone temporarily to turn my smartphone into an amplification device, till I get my HA back ? ( I am aware that a smartphone app cannot be a substitute for a hearing aid.